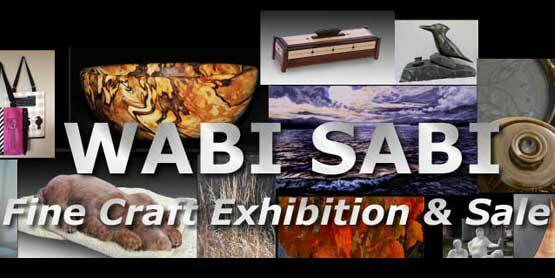 The artisans participating in this craft exhibition and sale embrace Wabi Sabi. You’ll find beautiful handcrafted work in a variety of mediums: stone, wood, metal (copper), soapstone, photography, weaving, textiles/fibre and more. The show takes place at the Old Town Hall.